We’re active in the workplace, the community and in politics. So whether we’re organising workplaces, hosting events, lobbying politicians, appearing in industrial courts, or providing advice to our members – you can count on the fact we’re focused on making life better for working Queenslanders. Our Queensland branch office is based in South Brisbane but we have representatives right across the state, as our members are spread far and wide. 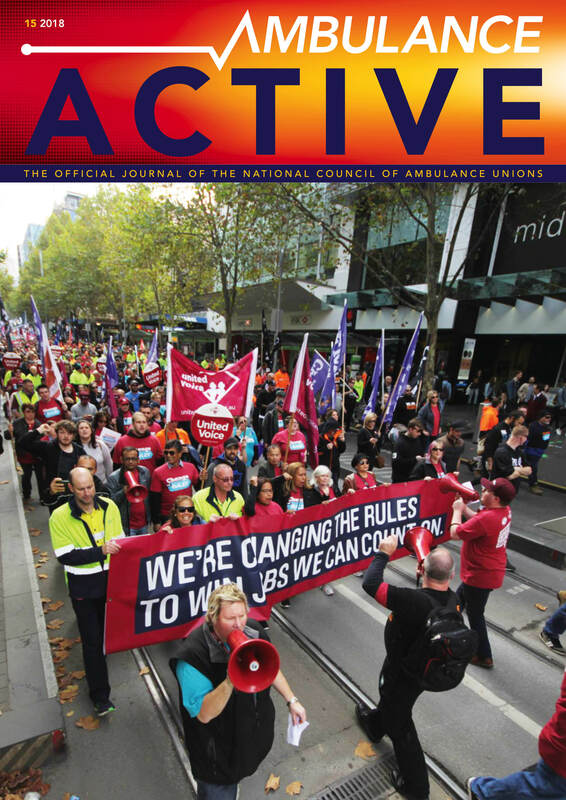 United Voice has around 30,000 members in Queensland alone, working across a diverse range of industries, including ambulance officers. Our members are at the heart of everything we do, and our democratic structure gives members a strong voice in how we operate. 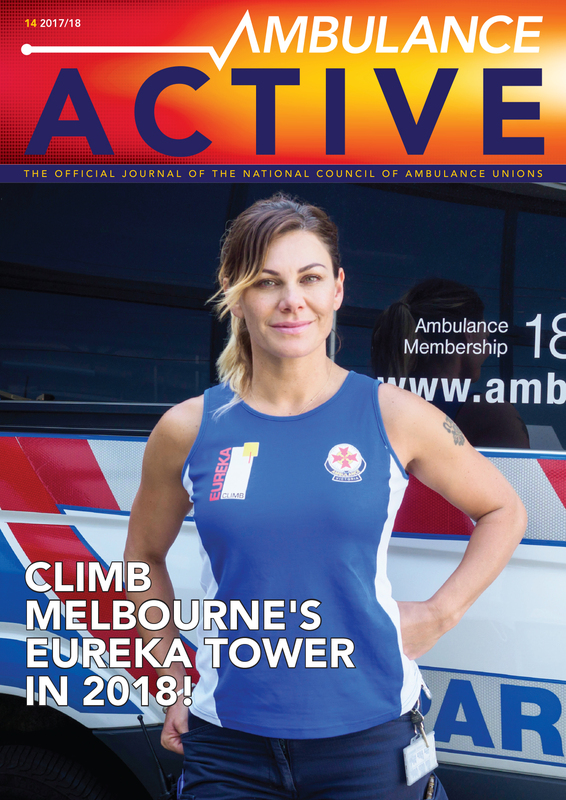 If you are an ambulance member of United Voice Queensland and need assistance with a workplace issue, please contact the Ambo Hotline on (07) 3291 4550 or visit https://ambulance.myunitedvoice.org/. For media enquiries, please call (07) 3291 4660. To access our latest media releases, click here.